Welcome to Village of Palmetto! Whether it is your love of history, a home cooked meal with friends, or a quiet fishing hole, you have come to the right place. Please check back often as we add and update this information. Relaxed Atmosphere, friendly service and home cooked meals. 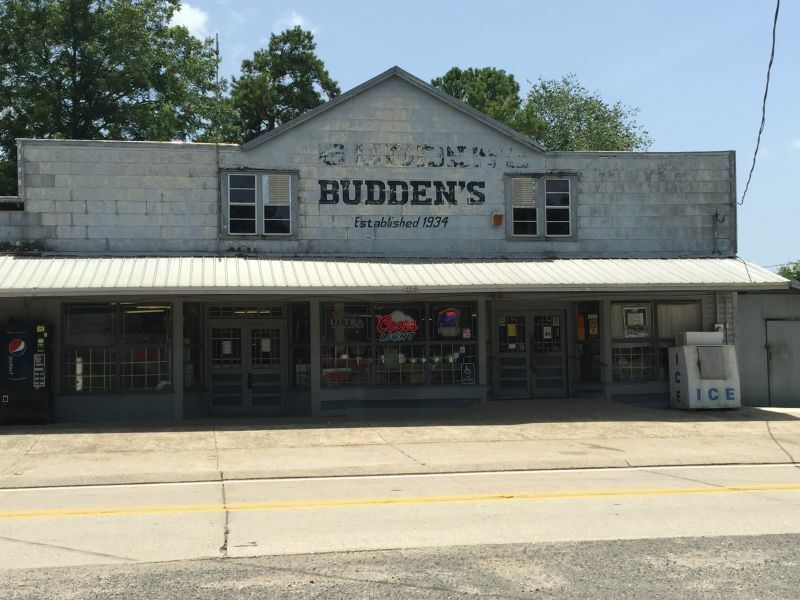 All your grocery needs, including boudin and craklins, special meats and more.